Local producers, landowners and governing communities are encouraged to connect with their local Soil and Water Conservation District (SWCD) for conservation assistance and resources. Ohio’s 88 county SWCDs serve as the “boots on the ground” to accomplish essential conservation work. Each District is locally-driven as a result of the diversity of topography, resource needs and challenges, as well as through the different programs and services offered. SWCDs provide services such as survey and design of grassed waterways, erosion control structures, surface and subsurface drainage, farm ponds, windbreaks, best nutrient management practices and livestock waste management facilities. They also provide programs and technical assistance with stormwater management, backyard conservation and many other important programs. Education is a key component and a large part of our connection to the community. Therefore, the SWCDs are involved with Ohio’s youth through classroom visits with hands on activities and instruction. Additionally, workshops and training sessions are also provided to teens, adults and various professions for conservation stewardship and much more. 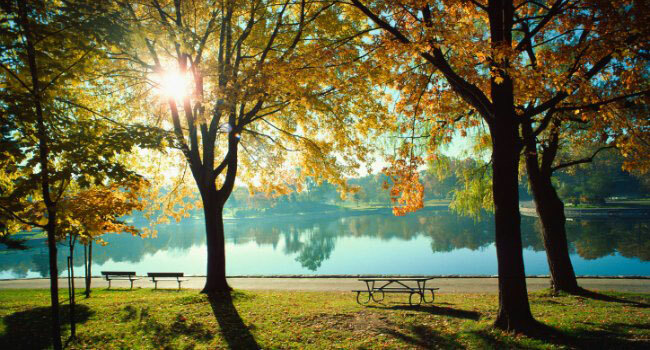 We are thankful for the men and women serving throughout our communities to keep Ohio’s water clean and soils healthy and productive. 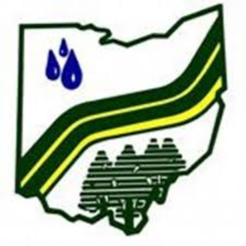 All 88 counties in Ohio have a Soil and Water Conservation District. Find Your SWCD Here!